Welcome to 1516 Holman. This fabulous property is located in Crocker Highlands. It features an open concept with 3 bedrooms/2 baths with just under 1,500 sq ft of living space and a 4,400 sq ft lot. This tastefully renovated home features high-end finishes/hardware, new engineered bamboo hardwood flooring throughout, new gorgeous gourmet Chef's Kitchen with Marble countertops, designer tiled backsplash, custom cabinetry and stainless steel appliances. In addition, new paint, electrical, mechanical, plumbing & HVAC. The beautifully designed kitchen opens to the spacious dining area and family room. A 3 Zone Nest heating system and 1 car detached garage plus storage is also included. The backyard features a deck for outdoor entertainment. This property is turnkey ready! 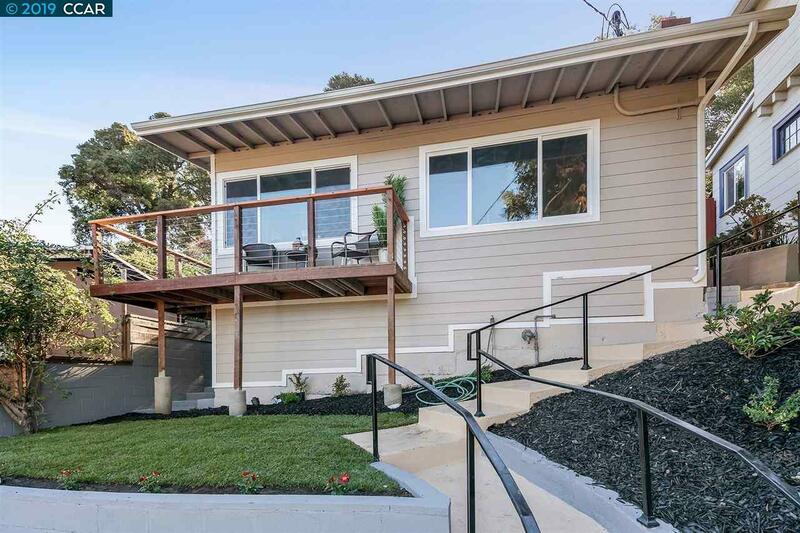 Just minutes away from restaurants, shopping, and San Francisco. This home has it ALL. Don't miss this amazing opportunity.